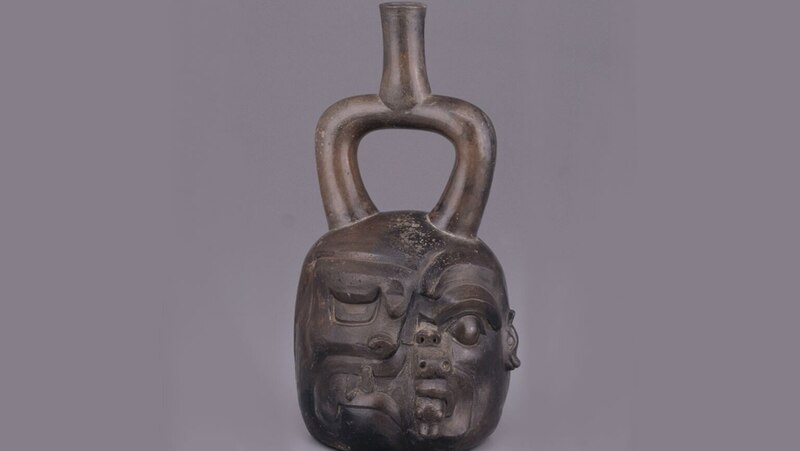 With the waning of Chavín’s culture, striking new elements appear in the region’s archaeological record. Here, encounter the Salinar culture, a new settlement pattern showing no ceremonial architecture and the first “elite” housing. Examine the evidence of defensive citadels and what may have triggered warfare and emerging social hierarchy.